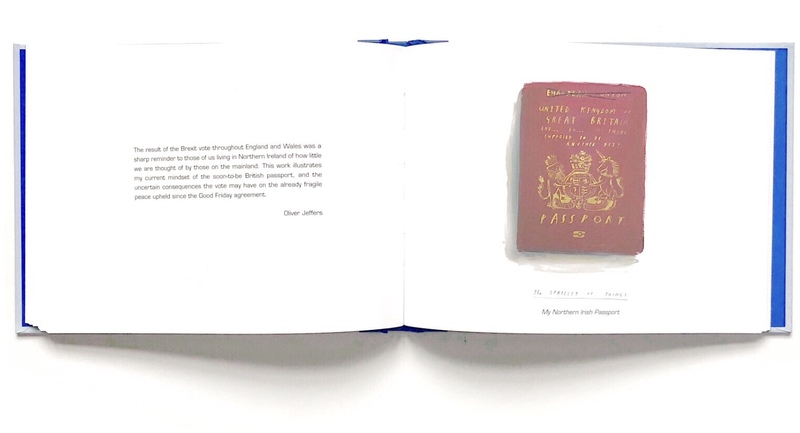 "[…]Personally, Britain has been my home for 36 years. I came to study and work here, and that was made possible by the EU. It has enriched my life and I hope I have enriched the life of this nation in return by creating The Gruffalo and many other popular books together with Julia Donaldson. I've never seen myself as a guest in the UK but it now no longer feels home to me. The fatal decision of Brexit, which seems to me a tremendous act of self-harm, fills me with disbelief, pain and anger. 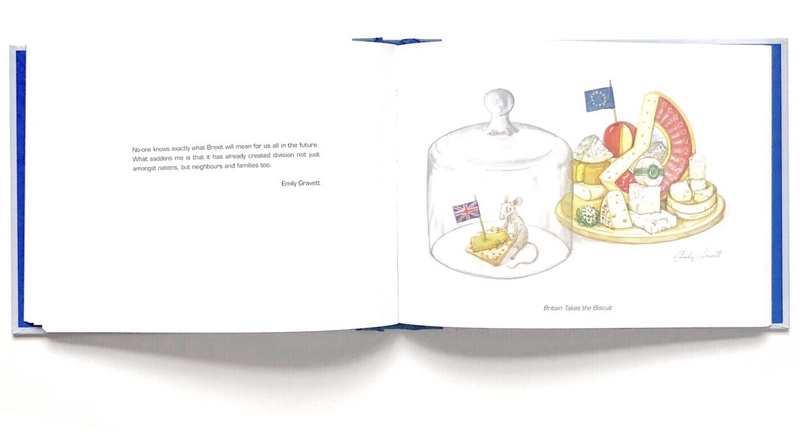 […] My personal hope at the time of writing is that it's not too late to change the course of the UK's decision to leave the EU. 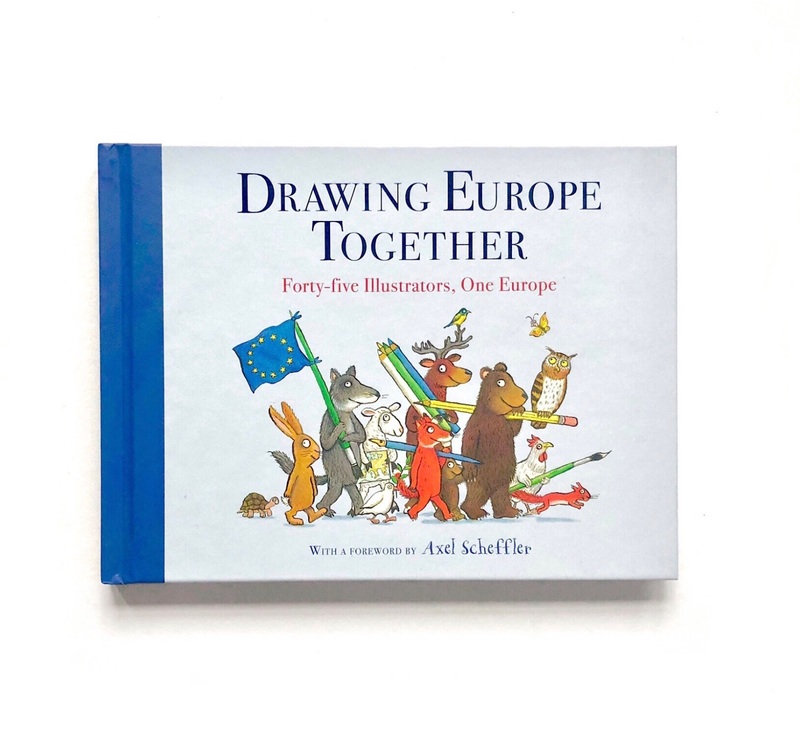 Drawing Europe Together is not just a record of the position taken by myself and many other creators of children's books: it is a document of our time". 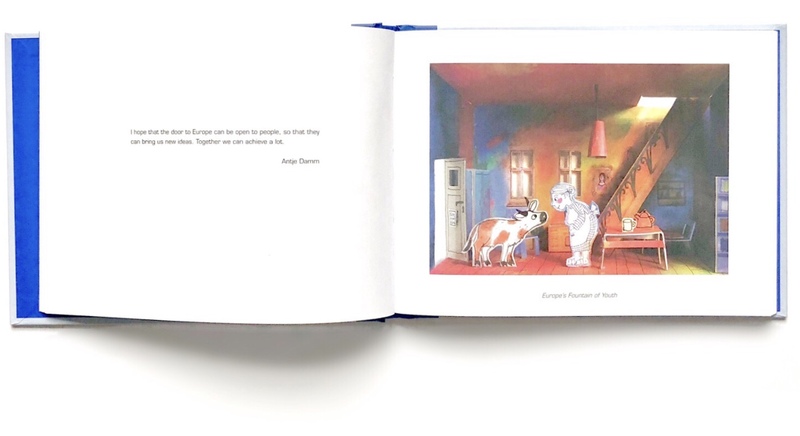 Drawing Europe Together is an 'amazing collection of visual statements on Europe' brings together 45 leading figures of children’s illustration in a project that aims to promote the strengths of the European community. 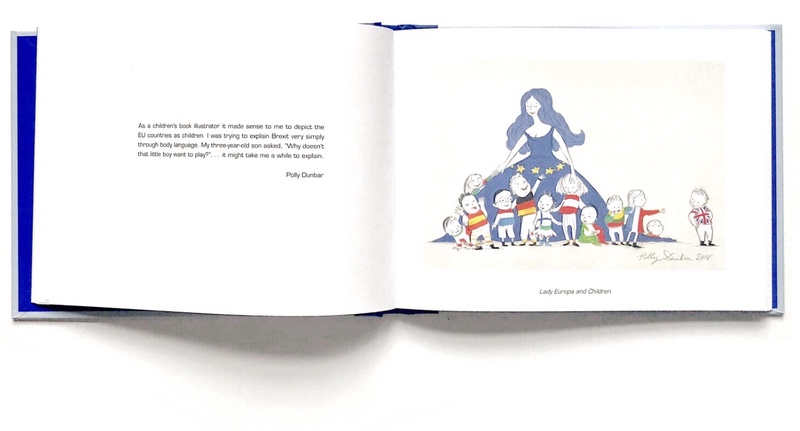 This pan-European initiative, now led by the Pulse of Europe movement, was launched in 2017 by German publisher Moritz Verlag who asked his illustrators to do a drawing for Europe. 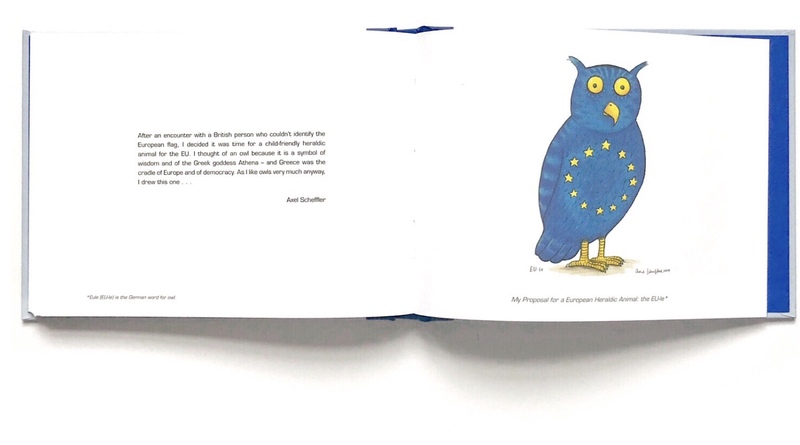 The project became an exhibition at the Frankfurt Book Fair, with the aim to demonstrate the kind of community, solidarity and cooperation that make the EU today. 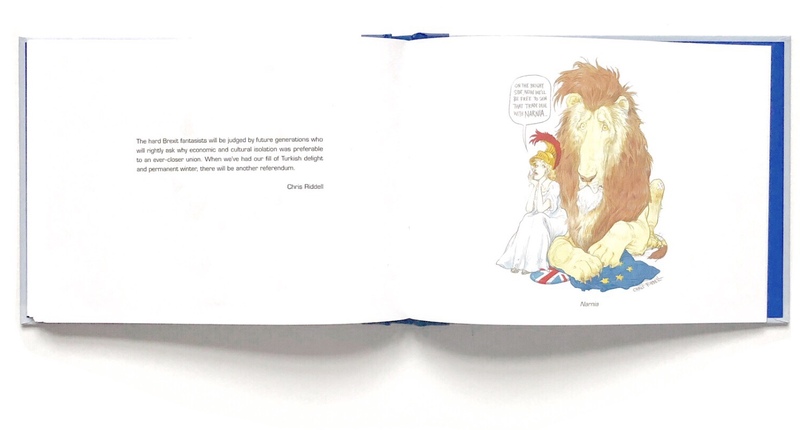 The exhibition then came to London and some British illustrators (Quentin Blake, Benji Davies, Jim Field, Emily Gravett, Judith Kerr, Chris Riddell and Oliver Jeffers to name a few) were asked to contribute. Their interpretation of the theme was necessarily affected by Brexit. 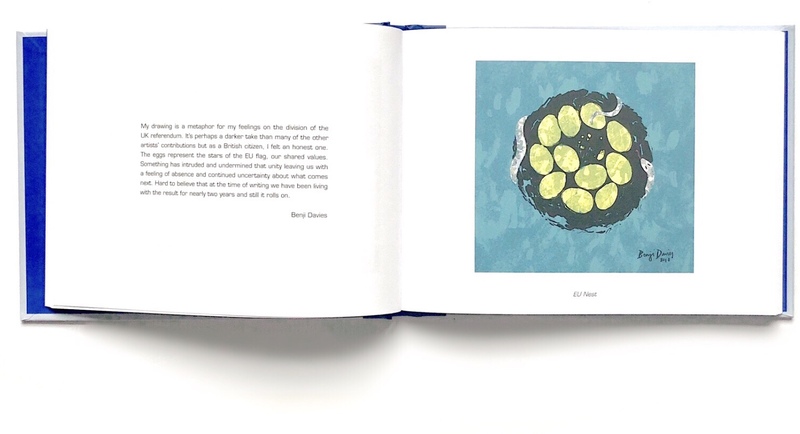 The idea of putting together the artworks adding the illustrators' thoughts in words came naturally. A book that will hopefully lead to some thinking and re-thinking, encouraging more discussion about politics, peace and democracy at school and at home. 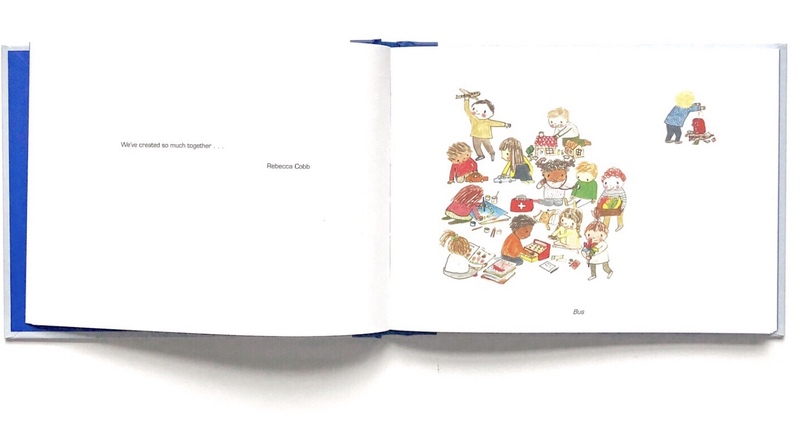 This small-sized book will make an important addition to any school library. Buy it and gift it, because democracy should not be taken for granted.